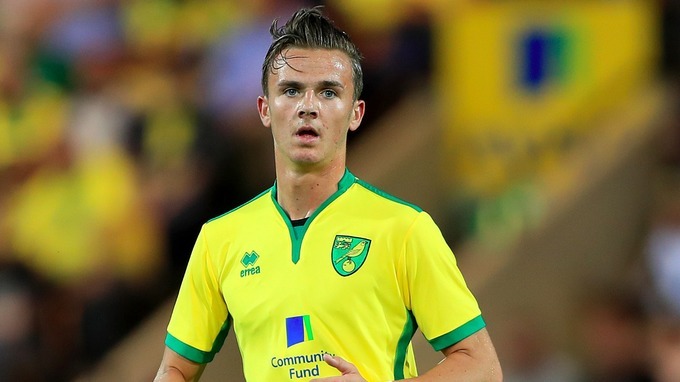 Tottenham are interested in Leicester City midfielder James Maddison, according to the Daily Star. The 22-year-old Englishman joined the Foxes from Norwich in the summer and has been an ever-present in the starting XI under Claude Puel. The midfielder has 22 starts in the Premier League this season with 5 goals and 4 assists. The report claims that Tottenham have identified the Englishman as the replacement for Christian Eriksen. The Dane hasn’t signed a new deal at the club, and the report claims there has been interest from Real Madrid for the 26-year-old. Eriksen has been an excellent signing for Spurs since his switch from Ajax, and he is one of the best players in the Premier League. However, Tottenham have tracked Maddison since his days at Coventry (h/t Daily Star) and the Englishman would certainly boost our home-grown count should he join. Maddison isn’t at the same level as Eriksen, but he has been impressive for the Foxes in his debut Premier League season with them. The 22-year-old has the potential to become world-class, and Mauricio Pochettino has worked wonders with English players since his arrival in the Premier League. 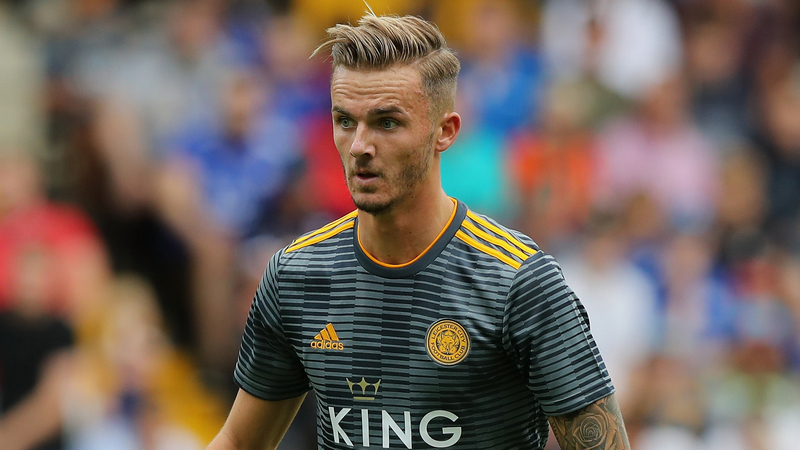 It will be difficult to pry Maddison away from Leicester given he only signed for them this season. Tottenham would have to spend a decent amount to get the Foxes interested in a deal. Spurs haven’t signed any players in two transfer windows, and it will be interesting to see our activity in the summer.